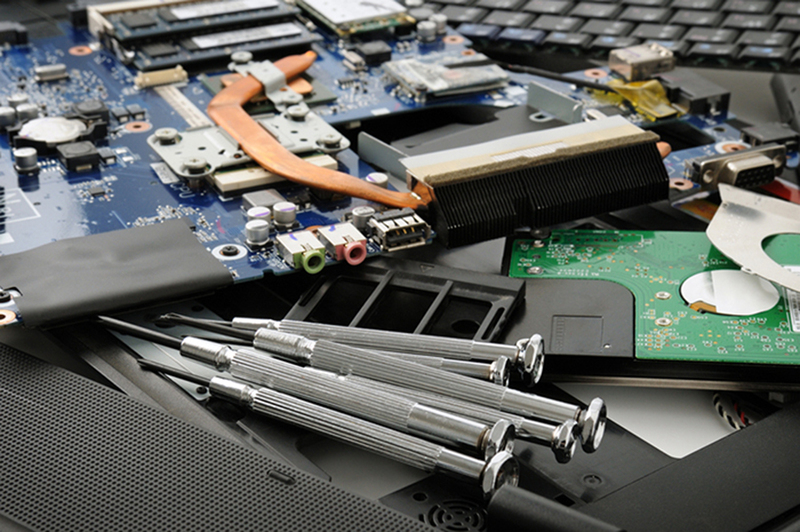 Are you a resident of Jellico, TN in need of high-quality laptop repair services? Have you been frantically searching for a reliable and trustworthy laptop repair service provider within your local area? Well, you are definitely in the right place. The Tech Guys Corbin is a licensed laptop repair company in Jellico, TN that specializes in offering the best and most affordable repair services for many different types of laptops. You can never go wrong with The Tech Guys Corbin; we always insist on providing accurate diagnostics followed by prompt and reliable repair services that are guaranteed to fix any problem that your laptop may have. Give us a call today at The Tech Guys Corbin and we'll be delighted to fix your PC and have it operating smoothly within a very short period of time. No delays! No mistakes! We are the number one specialists when it comes to handling various complications including slow response, battery or charge port issues, cracked screens and loss of passwords and data among other problems. Substandard service providers will either fail to repair your computer or they may leave you with an ever bigger problem to handle. This is why it is extremely important to hire professional laptop specialists who will effectively handle the issue at hand without causing any more damage to your computer. Luckily for you, The Tech Guys Corbin is a leading laptop repair service provider in the industry, hence you won't have to go anywhere else for top-quality repair services at the most pocket-friendly prices. If your laptop is damaged and in need of repair, give us a call right away or you could stop by our repair center anytime. Go to www.thetechguyscorbin.com to learn more information about us. We would love an opportunity to serve you.